I hope everyone has their travel plans to New York for the NY NOW trade show February 4-8. No?? Well I’ve been viewing the Fair Trade Federation member offerings and am almost sorry I’ll be hanging out in Florida during the dead of winter in the northeast. If you’re going, here are a few more FTF exhibitors to add to your list of must-visit. 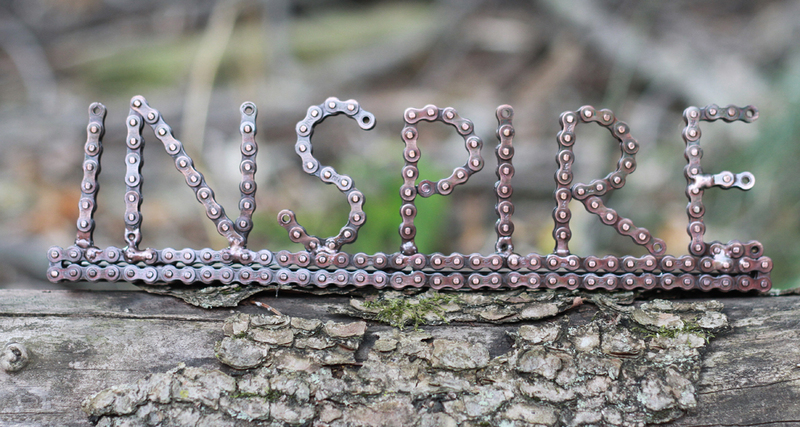 “We will have at the show our original best-selling solo bells and our Inspire bike chain desk art,” writes Emily Correia of Mira Fair Trade. 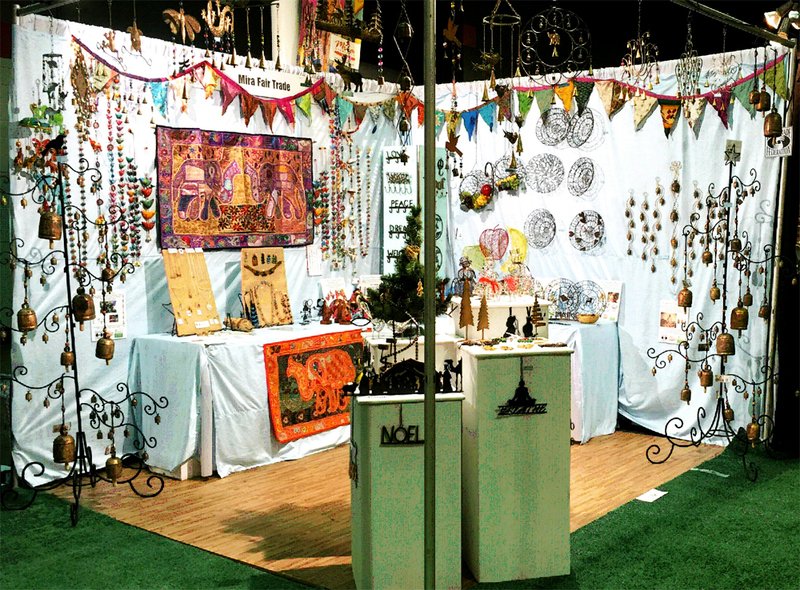 “We are working on some new chime and bell designs, as well as recycled bike chain products for Spring 2017.” Check out Mira Fair Trade in booth 504 of Handmade Global. “Quality craftsmanship, great design and special details characterize Victoria Road’s SS17 collection,” writes Shannon Barden, who buys from Victoria Road for her company maeree. “We love the fair-trade certified company’s inclusive supply chain and zero-waste ethos, which aligns perfectly with maeree’s curated collection of lifestyle accessories which promote the ideals of social awareness and sustainability. For summer we can’t get enough of their playful rompers, jumpsuits and easy dresses in fun geometric patterns with special details like pockets and contrasting ribbons and ties. They’re perfect for transitioning from the beach to grabbing lunch with friends, picking up the kids or running errands.” Victoria Road will be at Booth 330 in Handmade | Global Design. “Our best-selling item is our colorful striped dish towels made from handloomed cotton in Nepal,” writes Christina Madden of JeevanKala. “They come in seven colors and we find our retailers like to display all of them as the colorways hang so well together. 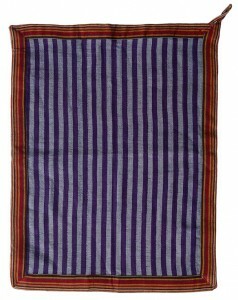 The dish towels are colorful and practical and tell a beautiful story of women artisans in Nepal working with dignity to support themselves, their families and the nonprofit health and education programs of our parent organization, Himalayan HealthCare. We are constantly hearing from our retail partners that they can’t keep our dish towels on the shelves!” Look for these dish towels and other handmade home products at Handmade Global booth 211. “Malia Designs is thrilled to show off their new screen printed cotton wallets designs,” writes Lucia Ruth. “This wallet line has been a consistent best-seller for years and it’s so much fun to come up with something new for each season. We think these new designs and colors embody the joy and spirit of Spring 2017. As always, all of our products are handcrafted in Cambodia and every purchase helps to fight Human Trafficking.” Malia Designs will be in booth #326 in Global Handmade. dZi’s Wild Woolies birdhouses are one of the most popular pieces in our Global Crafts Showcase collection. I am constantly amazed at the number of creative felt designs! “The newest product in our Wild Woolies Birdhouse line, Flower Power Patty is both functional and decorative,” Jacque St.James-Wong writes. “Hang outdoors for a safe and cozy nesting place for small birds, or add a splash of color and a bit of whimsy to any room in the house! dZi’s 15-year partnership with this talented felt artisan group provides much needed income generation in Nepal.” And I just saw on their website a new line of plush toys, Couch Critters. If you’re reading this Mac, can we carry these, pretty please? If you haven’t already met up with the dZi crowd at one of the seemingly hundreds of trade shows where they exhibit, dZi will be in booth #6502 in the Gift section. 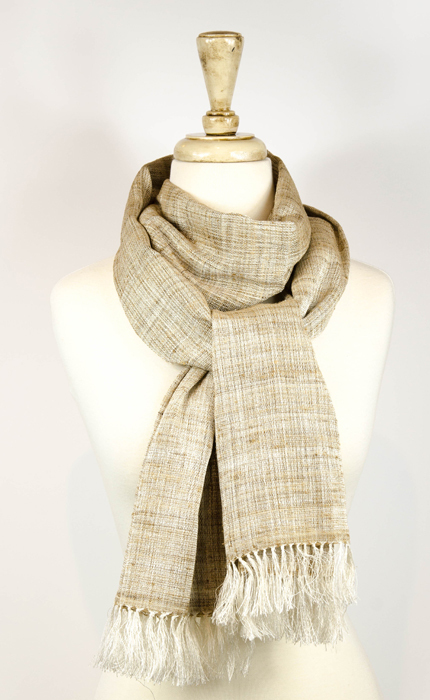 “Eternal Threads will be introducing a line of handmade products from Madagascar, India and Nepal featuring natural and recycled raw materials,” writes Linda Egle. “It will include wild and farmed silk shawls and scarves, as well as placemats/coasters in hand loomed hemp, recycled sarees and hand loomed raffia with vetiver. We have never exhibited at NY NOW because we have such an extensive line of products that it was difficult to decide what we might show. When I was in Madagascar in May working with our artisans that I have such a personal relationship with, I decided that I had to try and promote their products which are so extraordinary. The poverty level in Madagascar is plummeting even more and these artisans live in extreme rural poverty. Our hemp placemats are made by rescued girls in Nepal and recycled saree products are crocheted by women in rural villages in India.” Eternal Threads can be found in Booth #616 in Global Handmade. I didn’t hear from every FTF wholesaler who’s exhibiting at the NY NOW but I don’t feel slighted. I know many of you hit the ground running right after New Year’s Day and spend time crossing the country exhibiting in trade shows in Las Vegas, Atlanta, Dallas, Seattle, Chicago, Philadelphia, and more! While the thought of exhibiting at NY NOW makes my head spin, the thought of living out of a suitcase for several months at a time and navigating airports in the winter makes me want to curl up in a ball under my desk. When we started this business in 2002, which consisted of a retail store and a warehouse business in our garage, one of our store suppliers told me she was going to a trade show. “Trade show?” I asked. “Is this something I should be doing?” And I will always thank Brenda Nims from A Different Approach for her advice, “If you don’t need to, don’t do it.” So I salute all of you who have the intestinal fortitude to live the trade shows and be able to welcome prospects with a smile, day after day after day. I’m looking forward to seeing your products in person at the FTF Conference Expo in Louisville in March! And you buyers who will be at the show, I’d love to hear your review of your favorite FTF wholesaler products. Send any reviews and images my way and support my lifestyle of never leaving Florida. Renice co-founded Global Crafts in 2002 with her husband Kevin Ward after settling in Florida after 3 years in Kenya as a Peace Corps volunteer. Creating a Fair Trade business that married her passion for artisan-made pieces and years of experience in IT finally enabled Renice to find her perfect career. 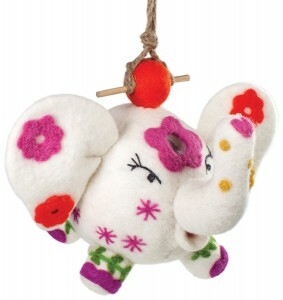 This entry was posted in Meet Fair Trade Wholesalers and Products. Bookmark the permalink. Where can I get a list of the fair trade shows? We are a very small store, invested in fair trade and education. We are totally volunteer and not-for-profit. We have a low mark-up to encourage sales for all walks of life. Because we cannot travel long distances, we need to look for a closer show, maybe St. Louis or Kansas City? The Fair Trade Federation will be having a Fair Trade Expo during their conference the last week in March in Louisville, KY. Visit the Fair Trade Federation site, http://www.fairtradefederation.org, for more information on the conference/expo and other trade shows where FTF members will be exhibiting. Unfortunately, I believe NY NOW is one of the later Winter shows but there’s always the summer shows!